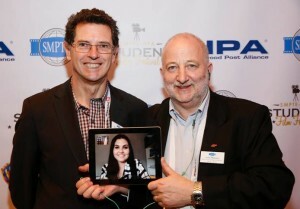 Australian SMPTE Student Member shortlists! Tait de Lorenzo, a SMPTE Student Member studying at JMC Academy in Sydney took up the challenge of entering the inaugural SMPTE HPA Student Film Festival, held in conjunction with the SMPTE2015 Advanced Technology Conference in Hollywood. Tait’s entry was “Untucked”, a five minute cut-down of a longer work-in-progress. Untucked certainly impressed the jury and made it into the shortlist for the “Documentary Format” category. Competition was stiff. The SMPTE-HPA Student Film Festival showcased submissions from around the world, all demonstrating creative uses of technology in storytelling. Entries included short-shorts (30 seconds! 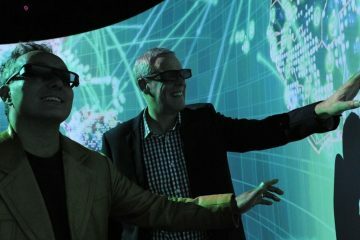 ), longer fiction and non-fiction, live and animated prodctions, and a 3D virtual reality immersive game. You can watch Tait’s entry here, and read more about the festival in this article from TVTechnology. 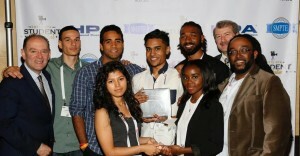 Leon Silverman (HPA President, left) congratulates the team from NYC College of Technology on the receiving the “Best in Show” award! 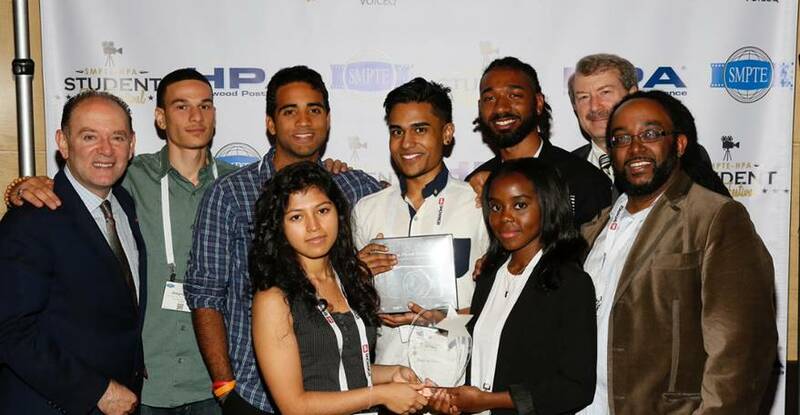 SMPTE has a program of awards and support activities for Student Members, and encourages development of the next generation of media technologists. 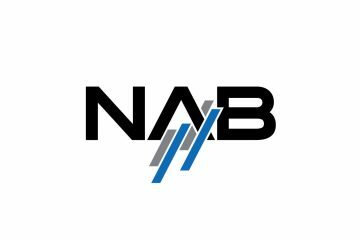 Student Membership of SMPTE is available to all studying creative arts at any level, and the membership fee could be as little as $0 down and $0 to pay – see the website for details.